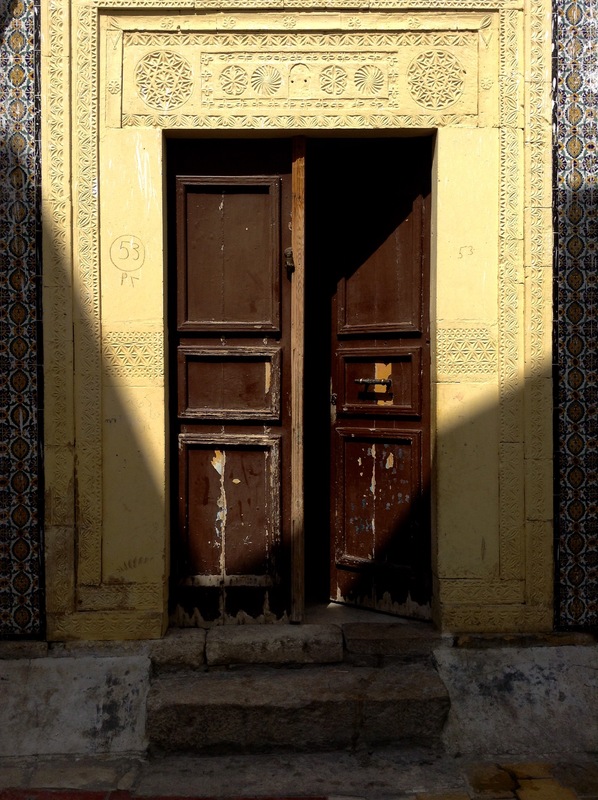 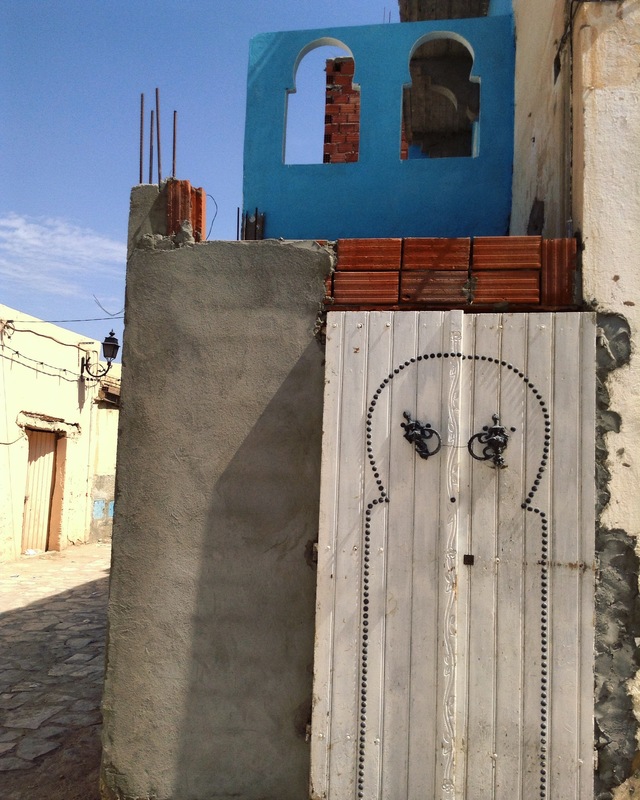 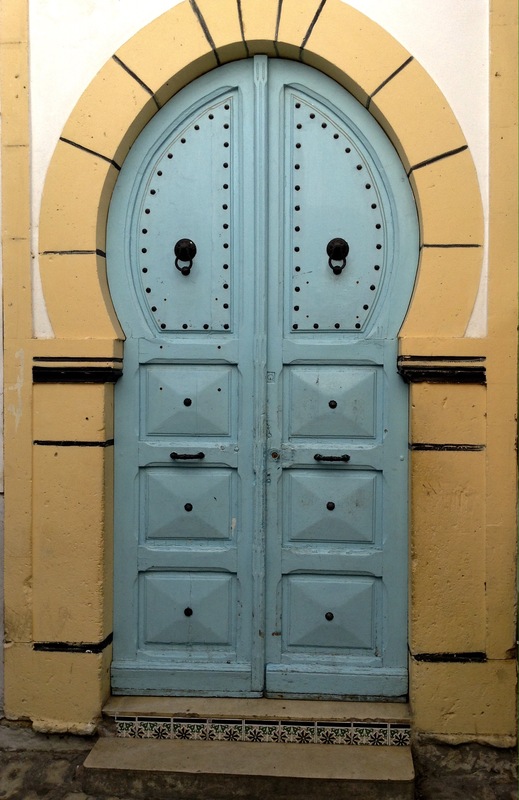 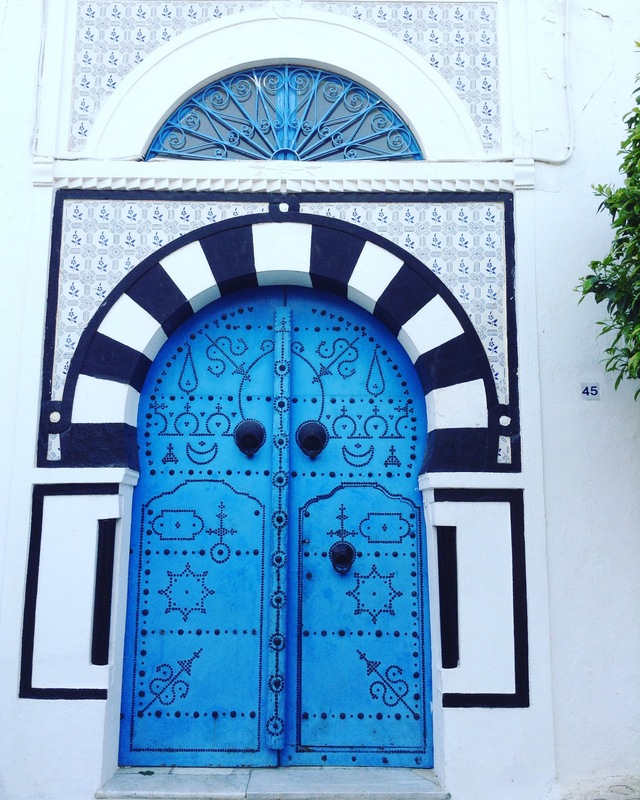 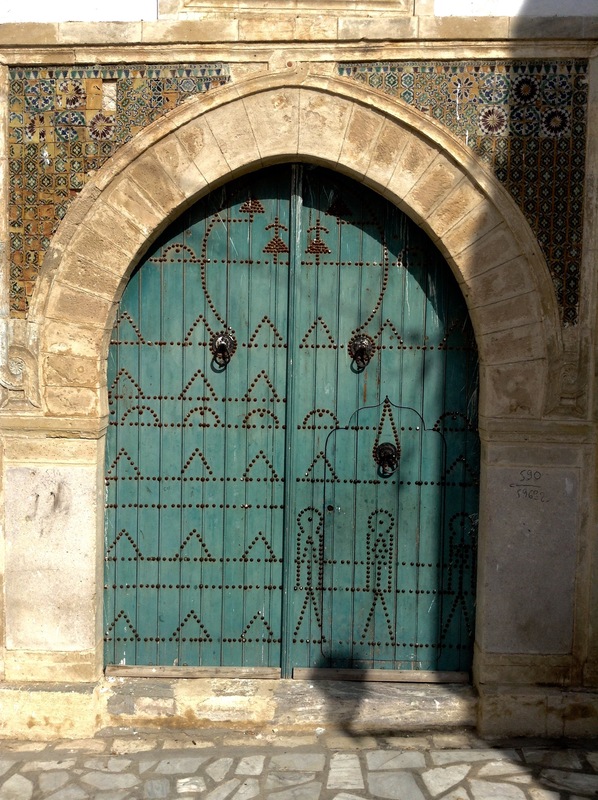 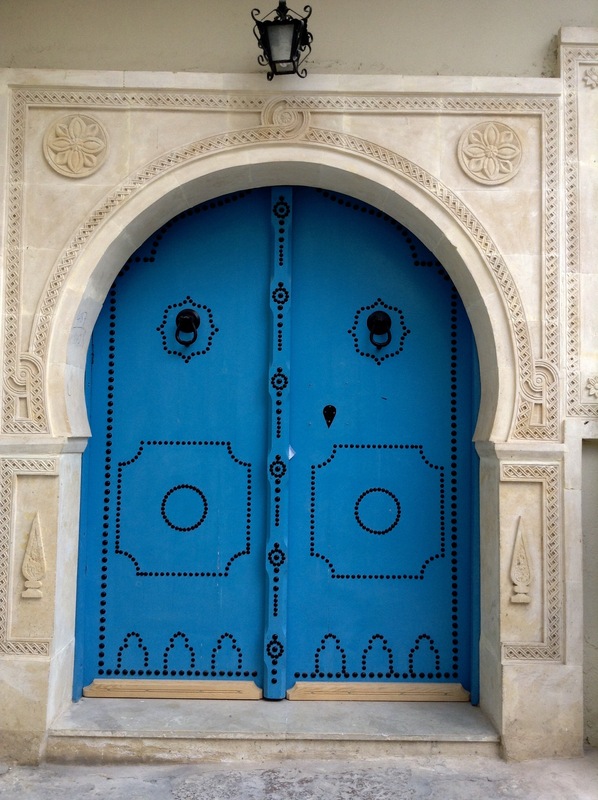 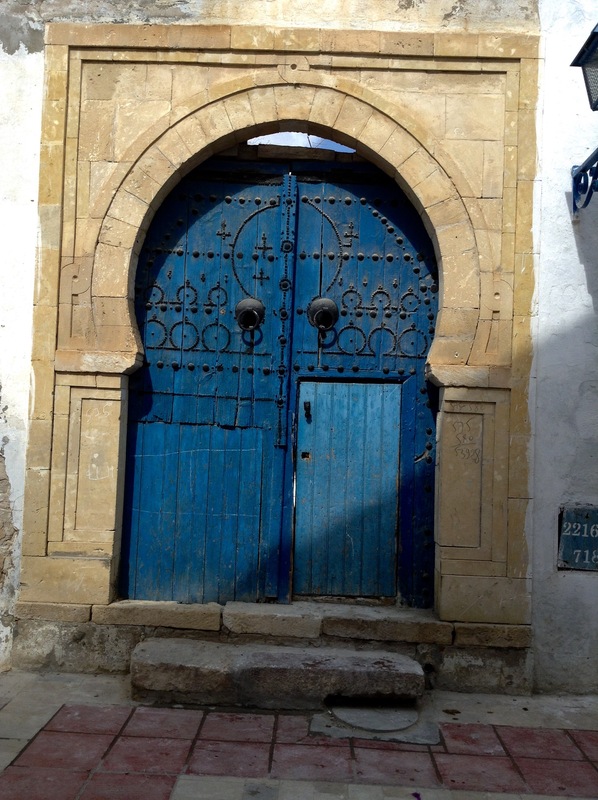 Tunisian doors are something very special. 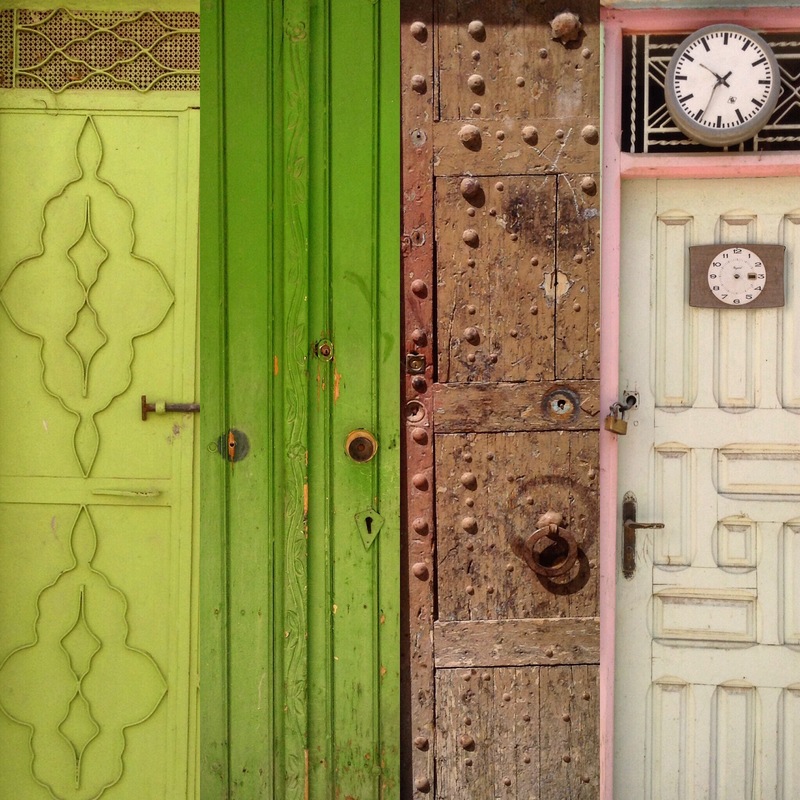 Here is just a few of them. 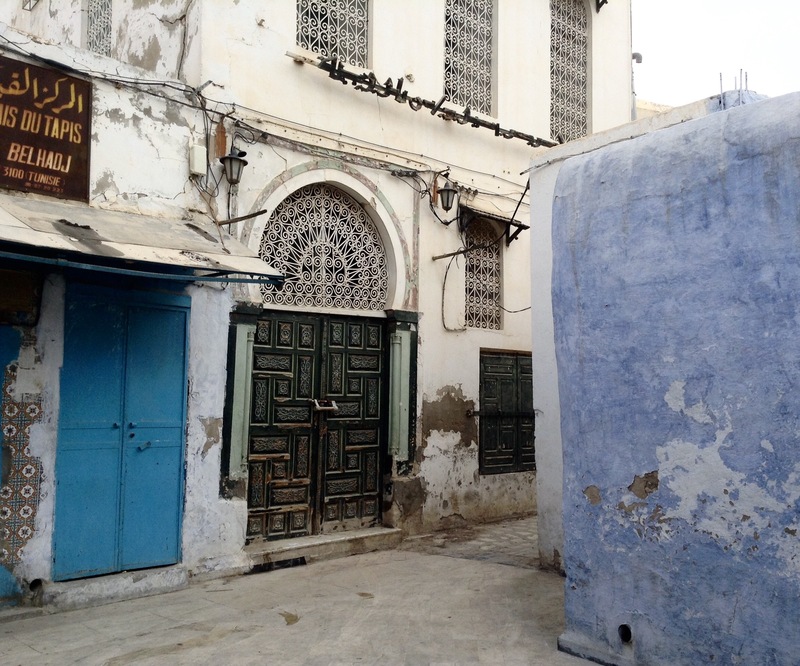 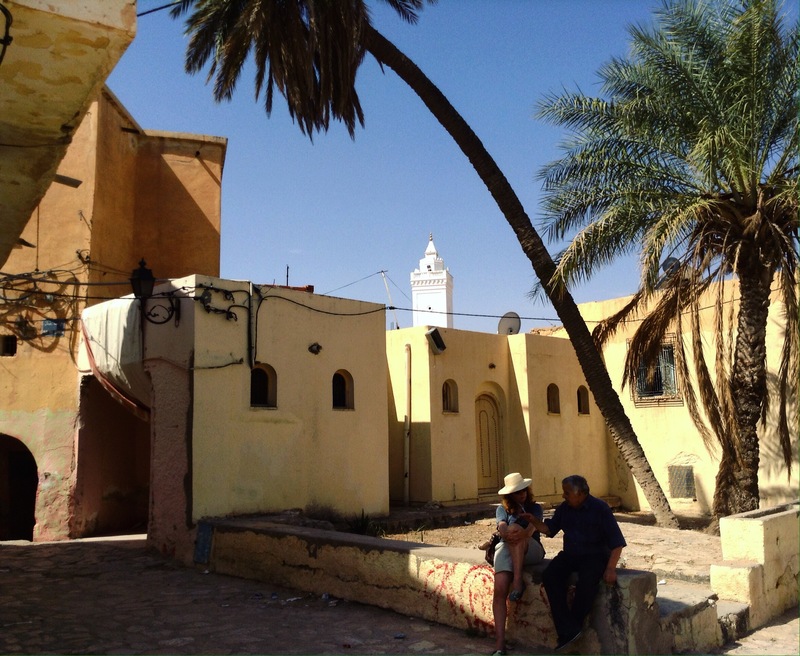 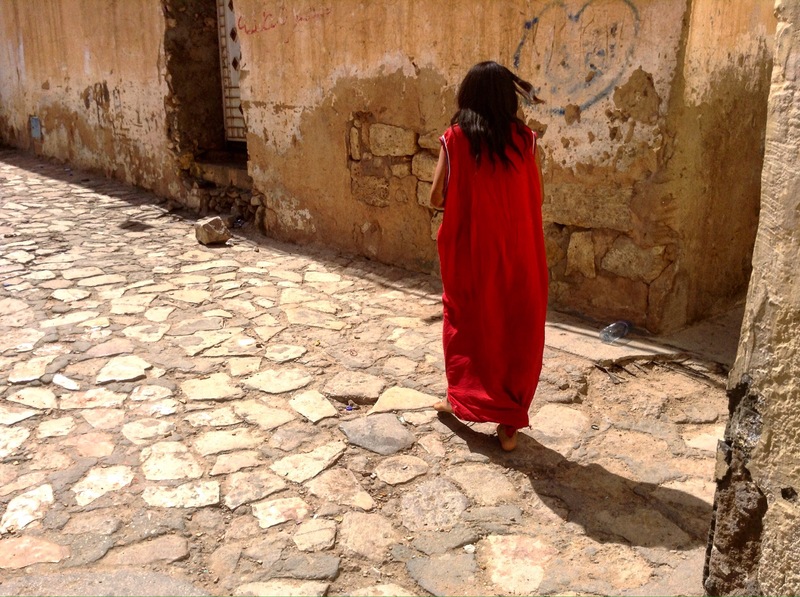 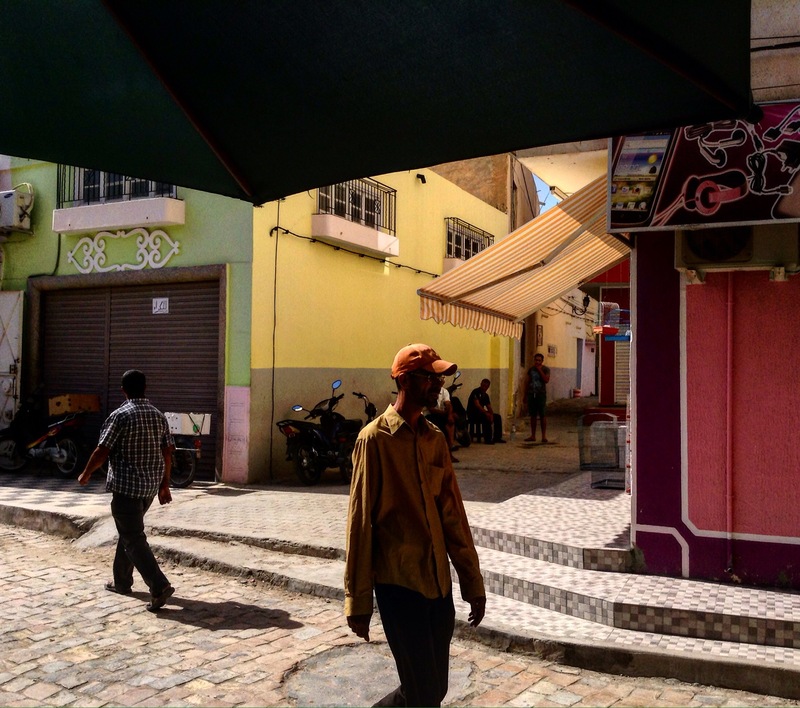 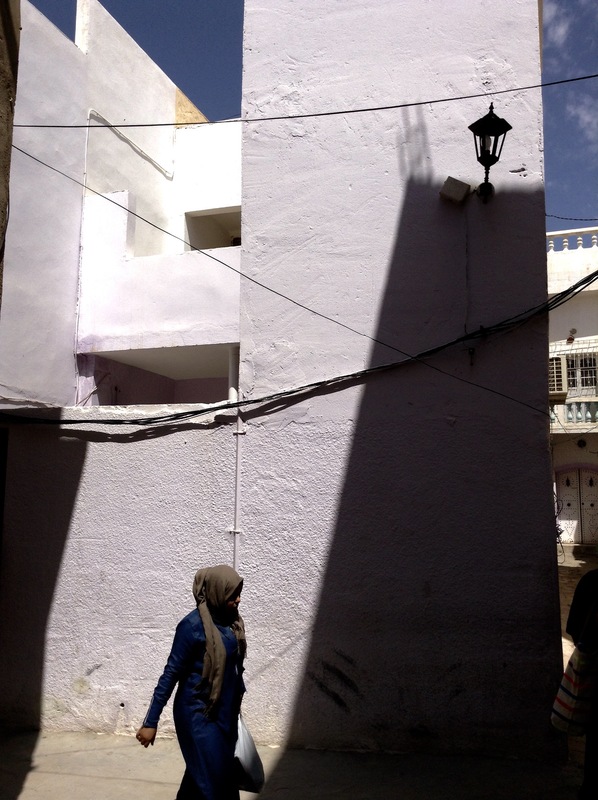 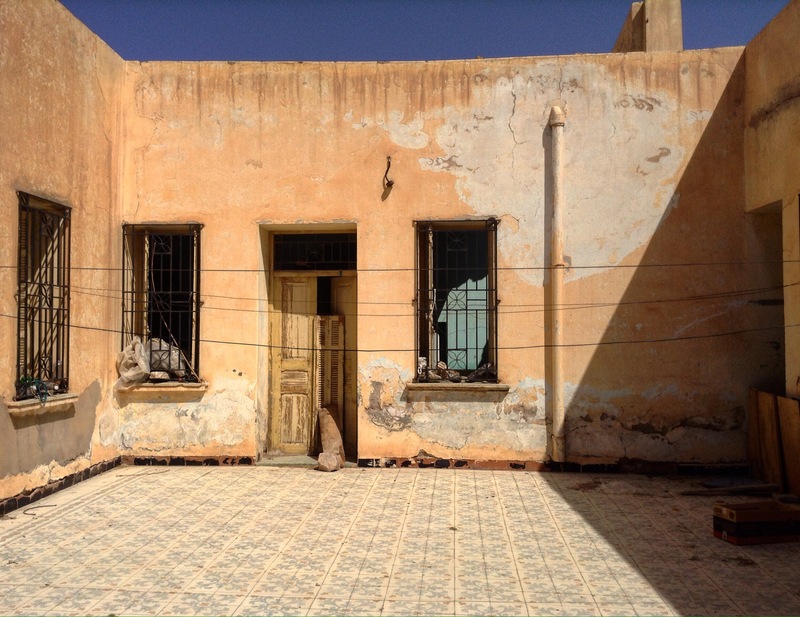 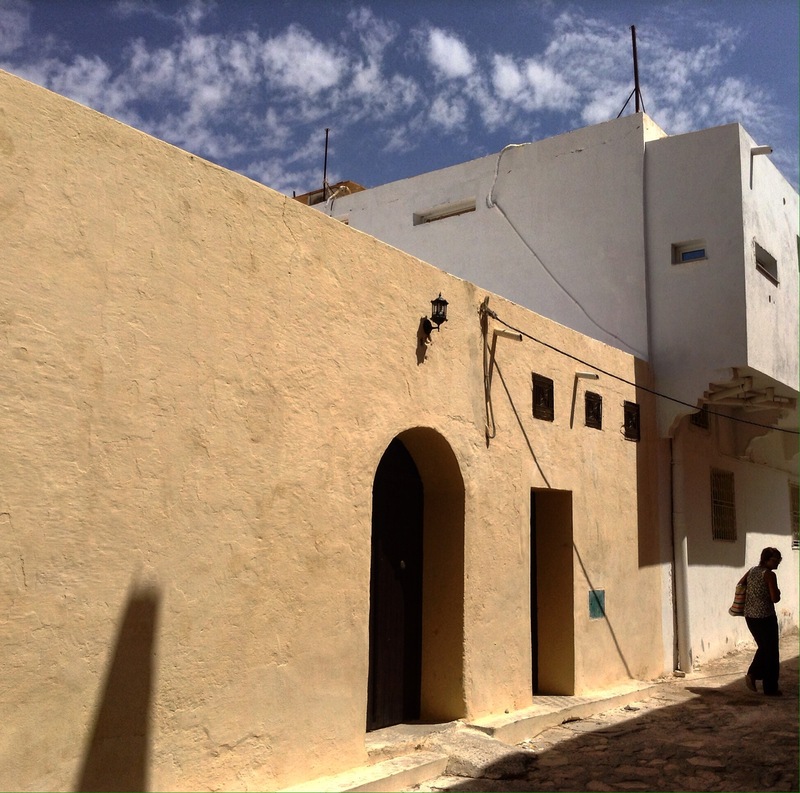 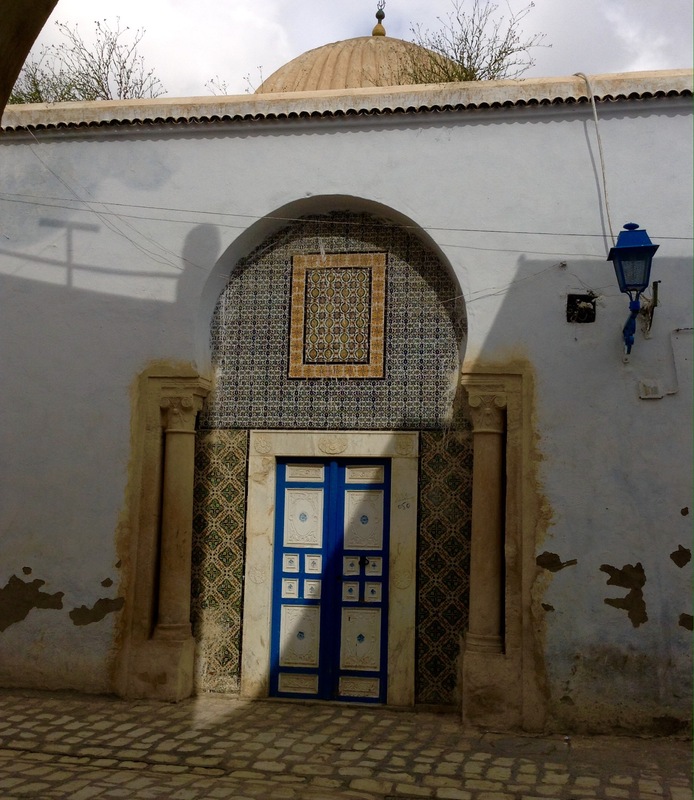 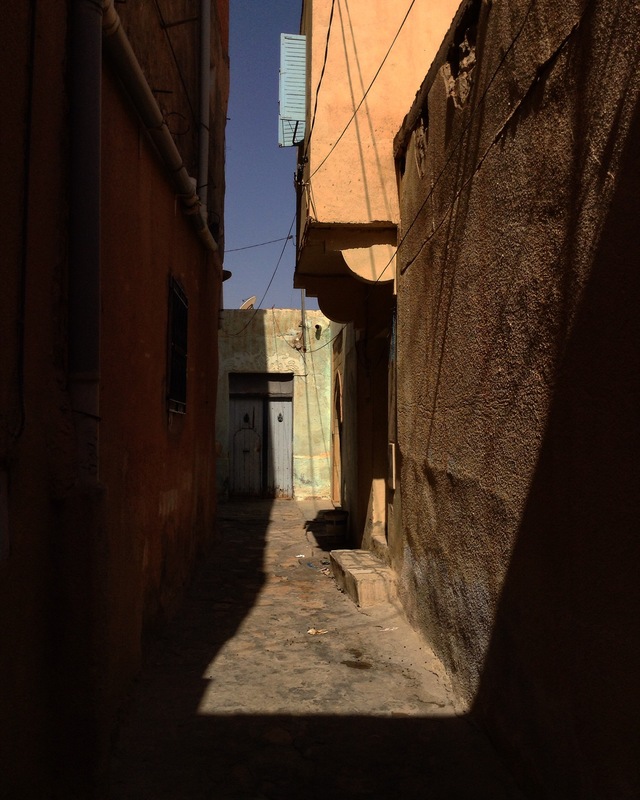 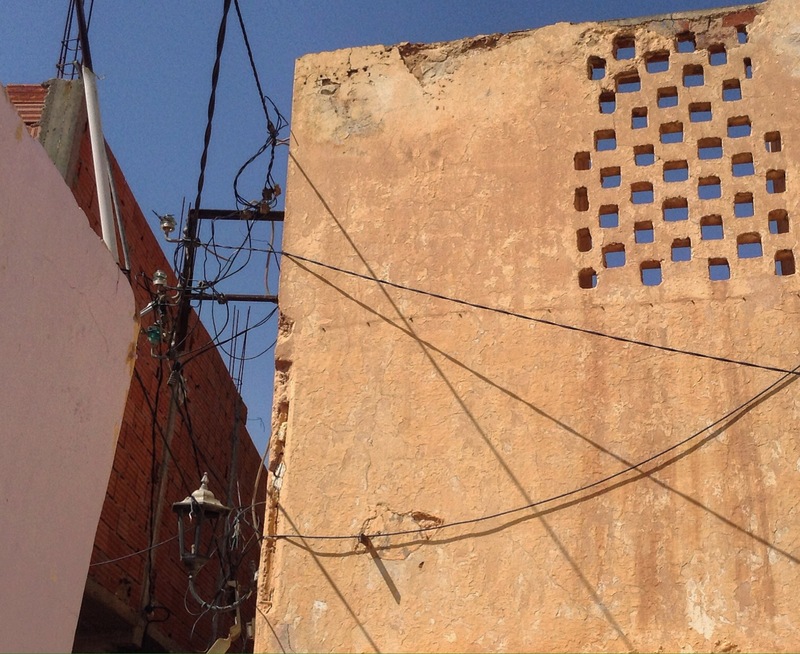 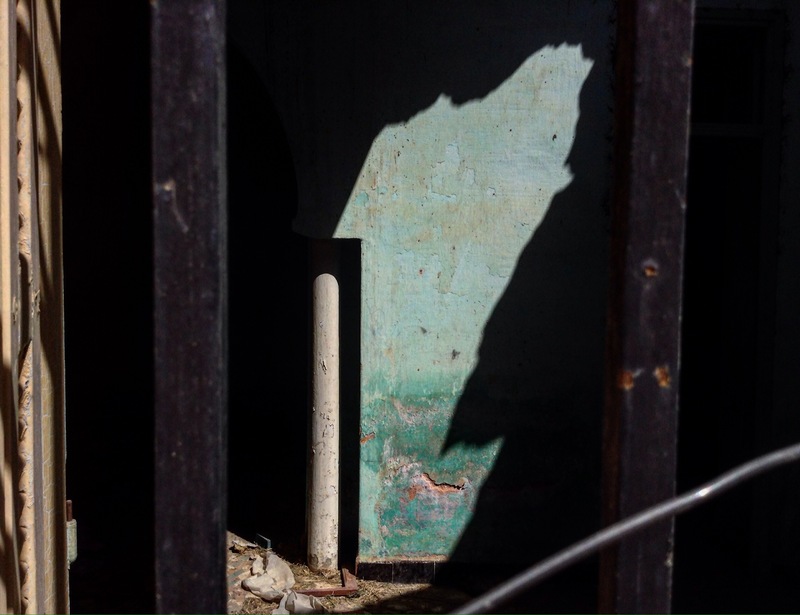 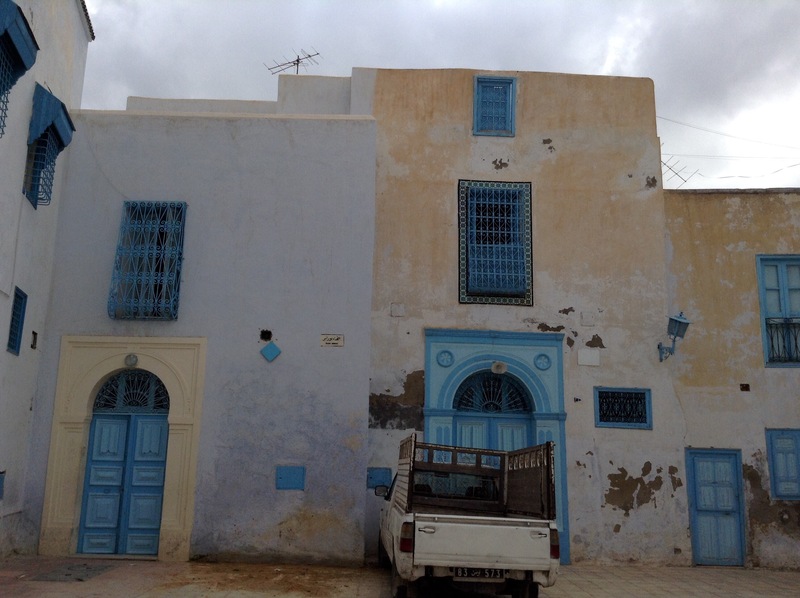 First official day of the International Festival of Art and Culture: Capsa 2017 was dedicated to getting some rest from the trip, however, some of us headed out to explore the city of Gafsa. 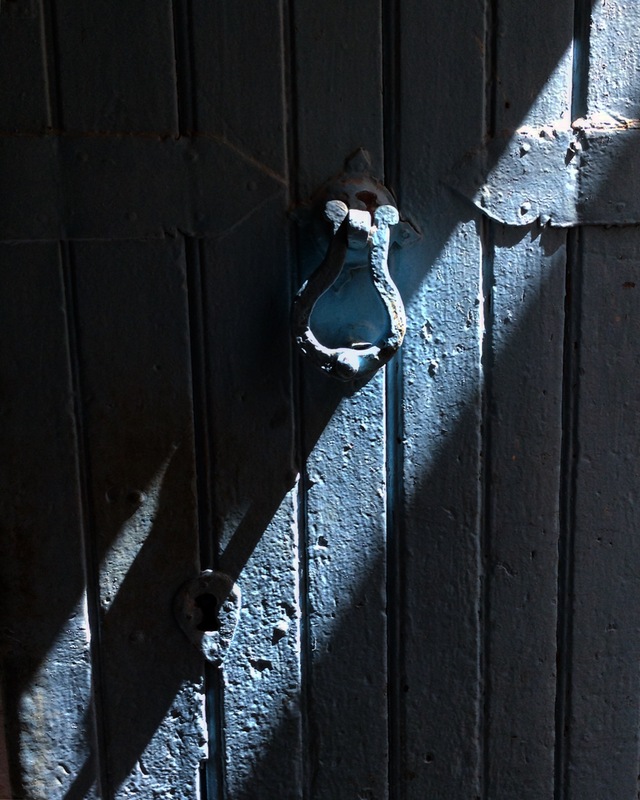 Here are some of my visual notes from the walk.